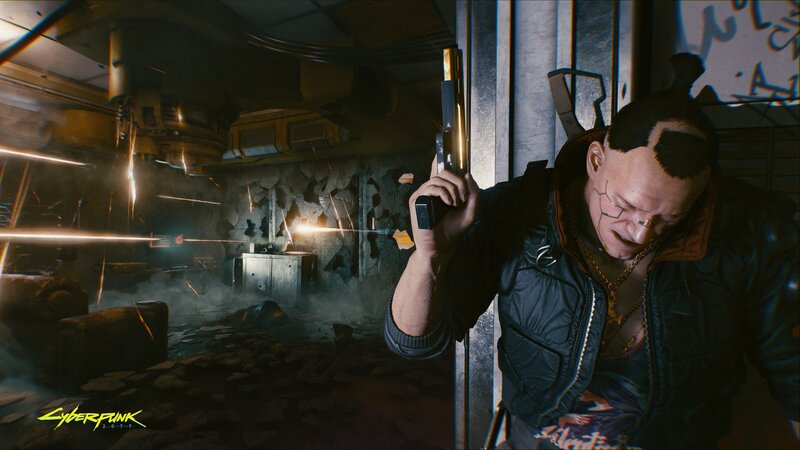 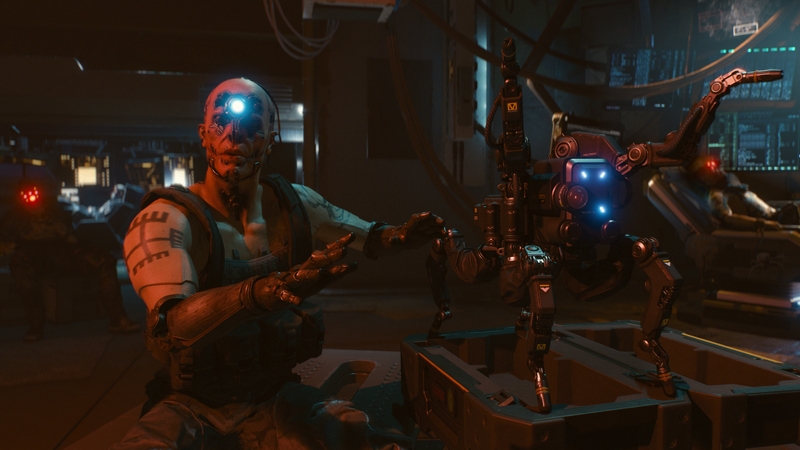 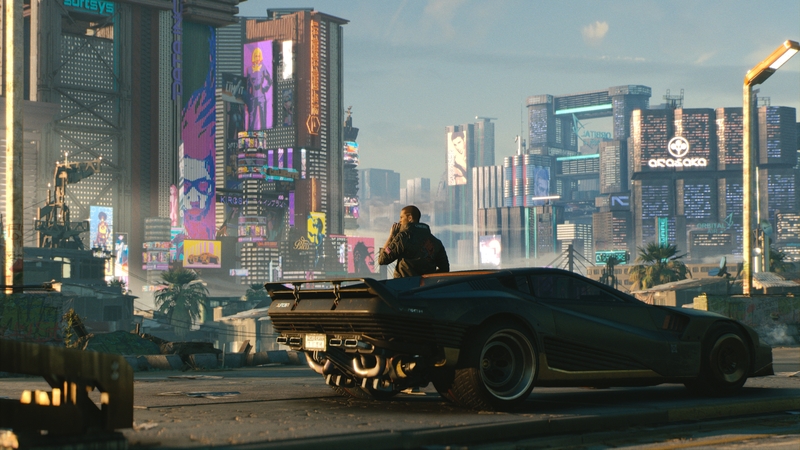 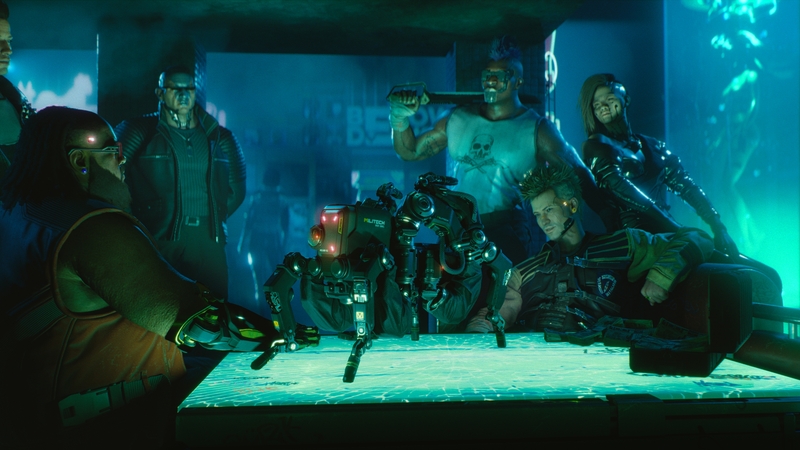 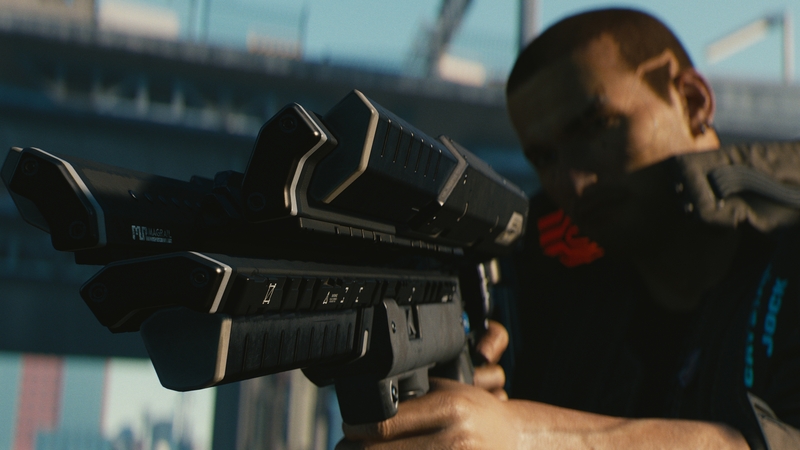 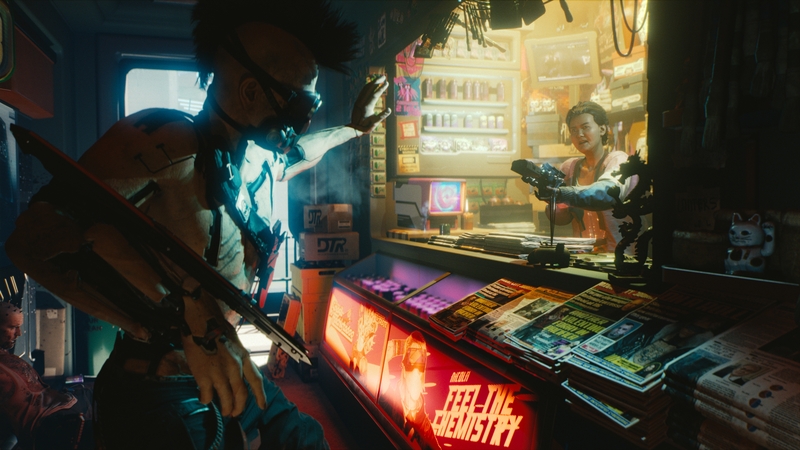 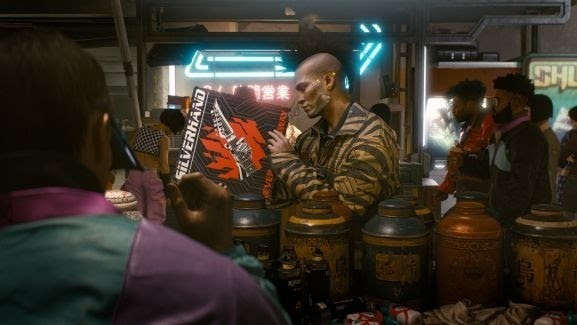 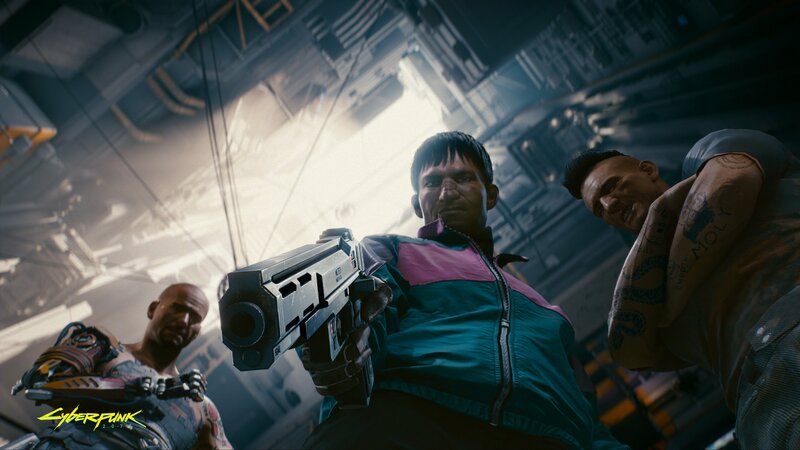 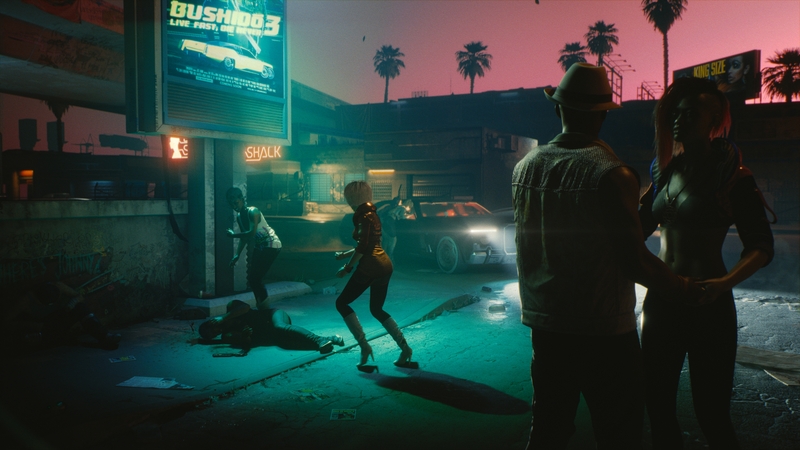 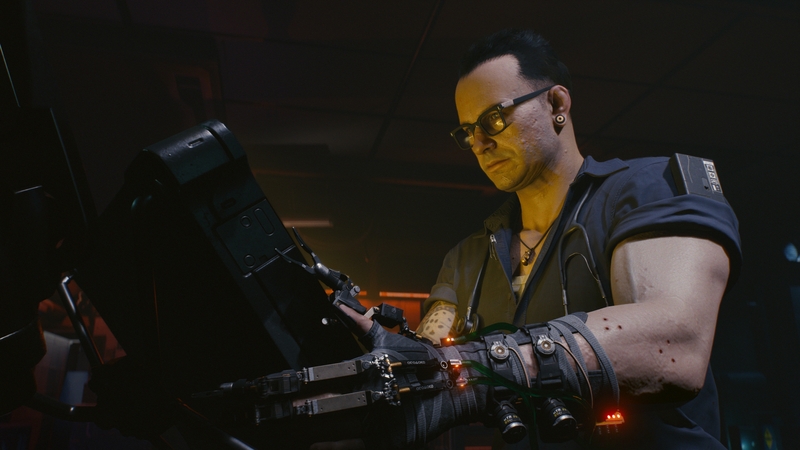 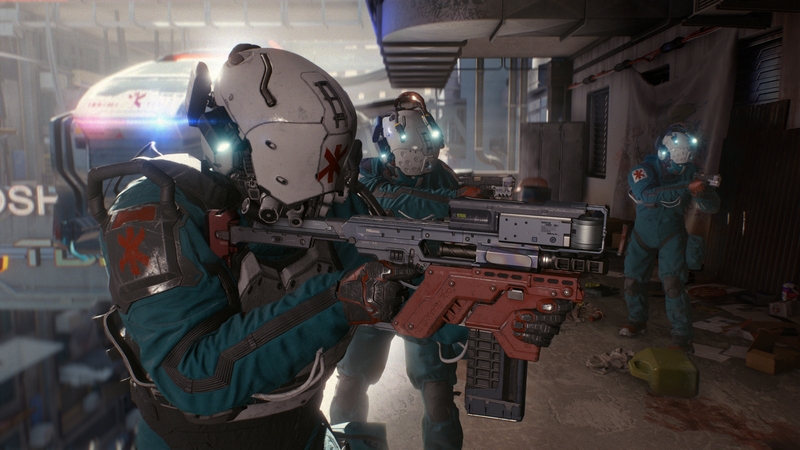 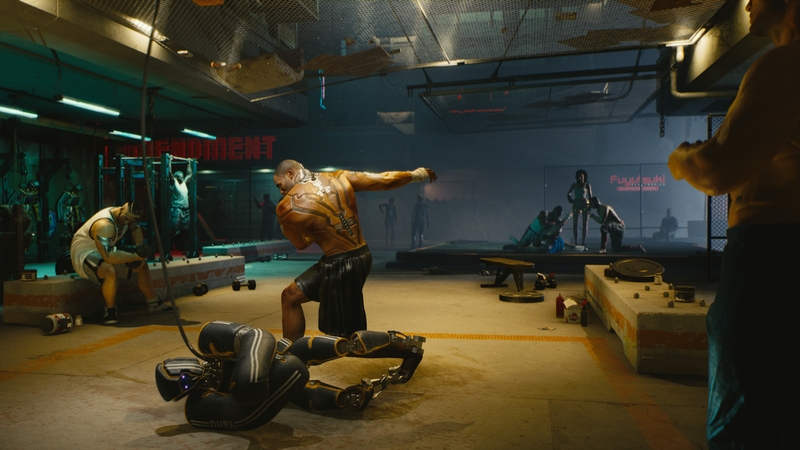 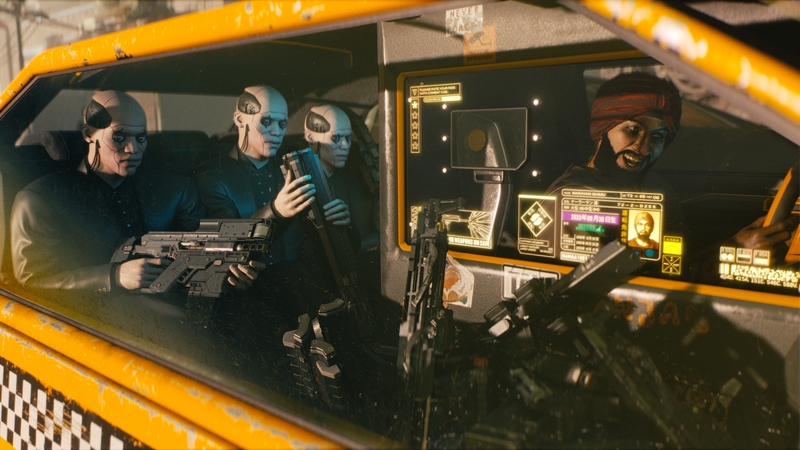 Cyberpunk 2077's E3 demo was amazing, but one element of it was particularly jarring. 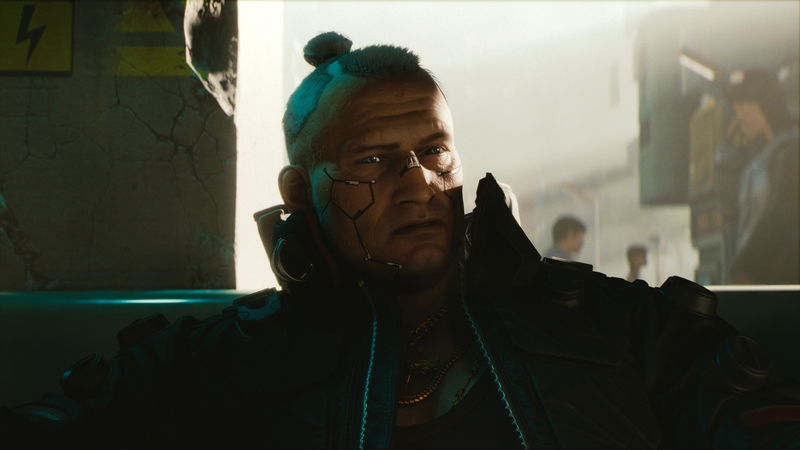 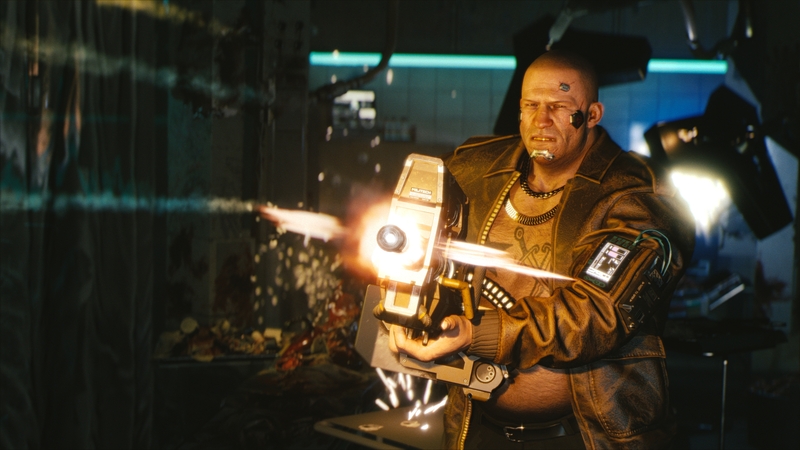 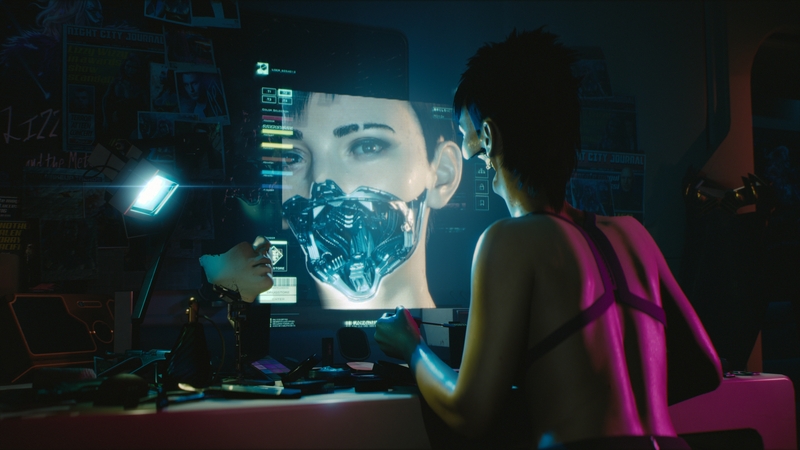 At E3 2018, we sat down with CD Projekt Red Quest Designer Patrick Mills to talk about Cyberpunk 2077's first-person perspective, identity, and romance. 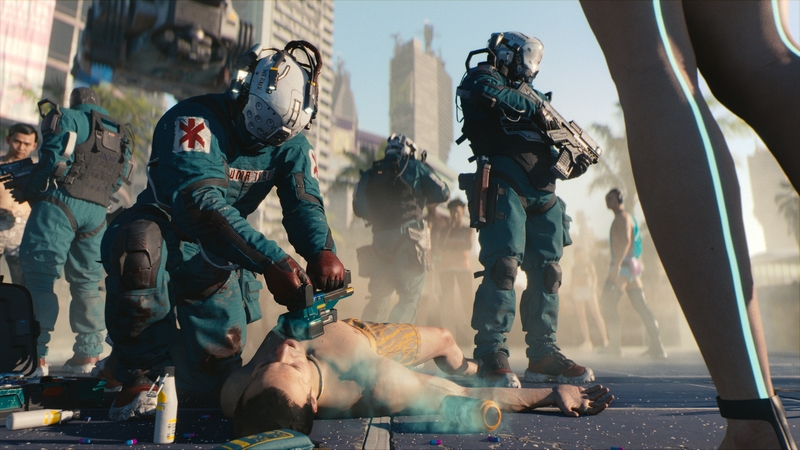 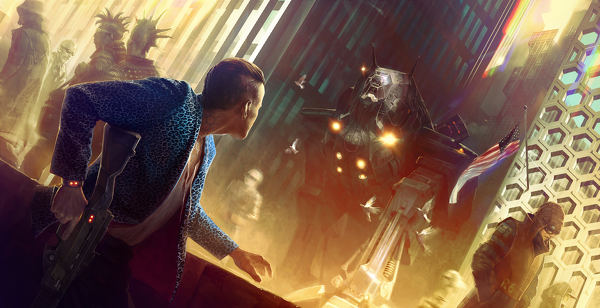 CD Projekt Red's collapsed dystopian America is brutal, beautiful, and not bashful at all. 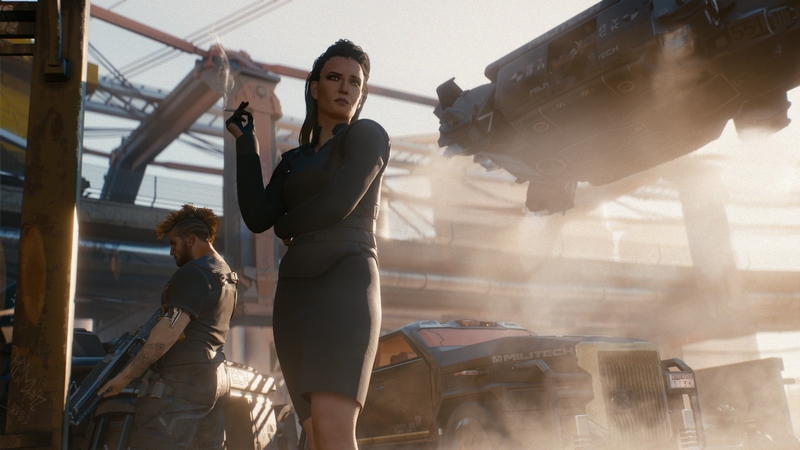 In our latest podcast, we chat about Microsoft maybe acquiring Obsidian, Sony letting us change our PSN IDs, the censorship of Senran Kagura Burst Re:Newal, Konami reviving Suikoden's website, and more! 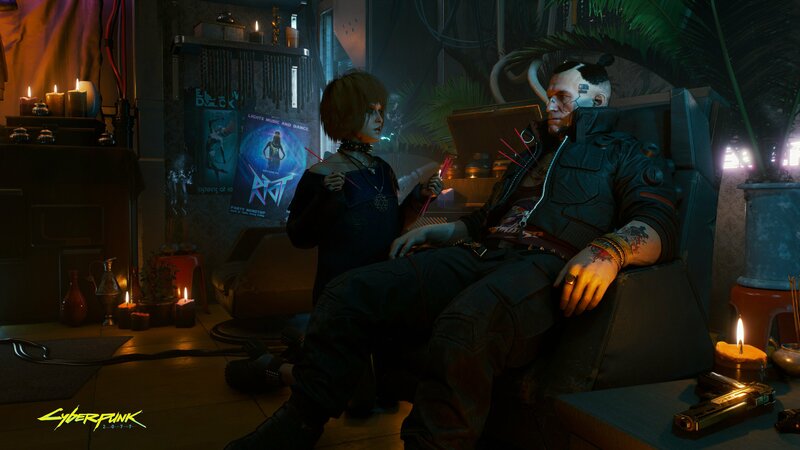 This could mean we will see multiplayer in CD Projekt's newest RPG. 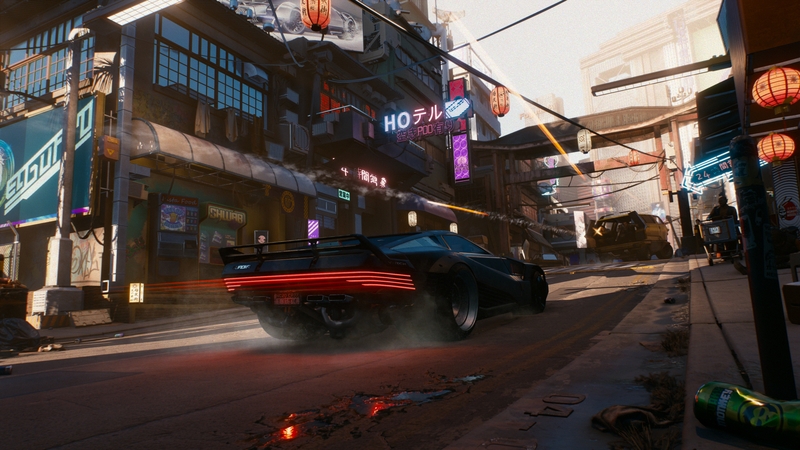 The curtains are finally lifted for the first-person RPG. 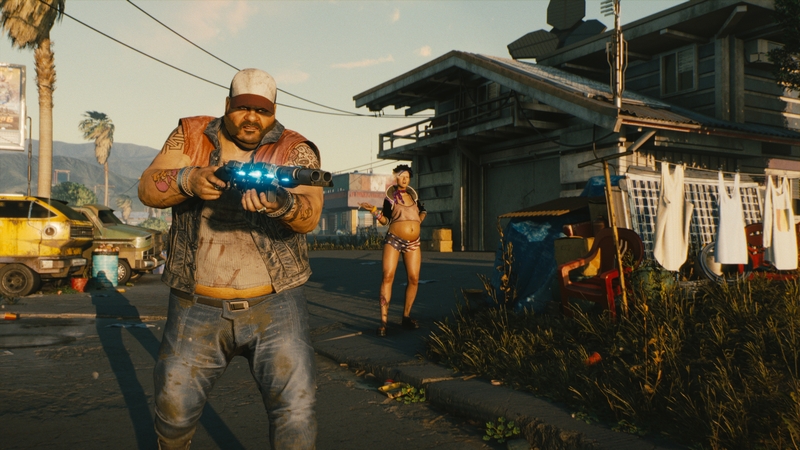 Character customization, story quests, and more. 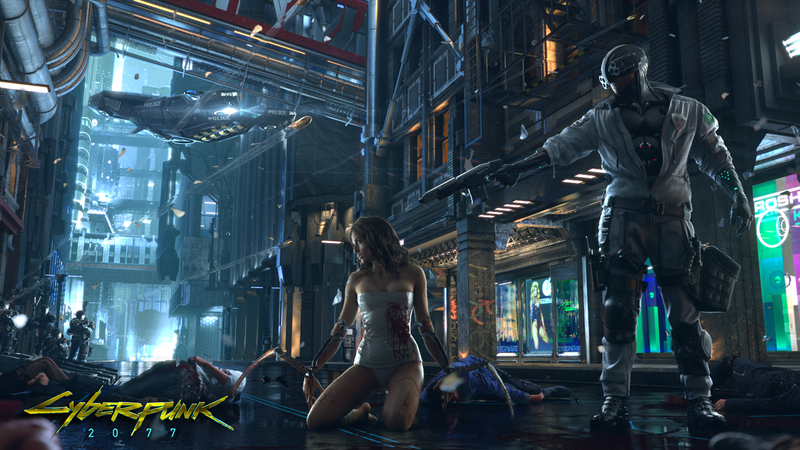 We finally learn more about CD Projekt Red's next project. 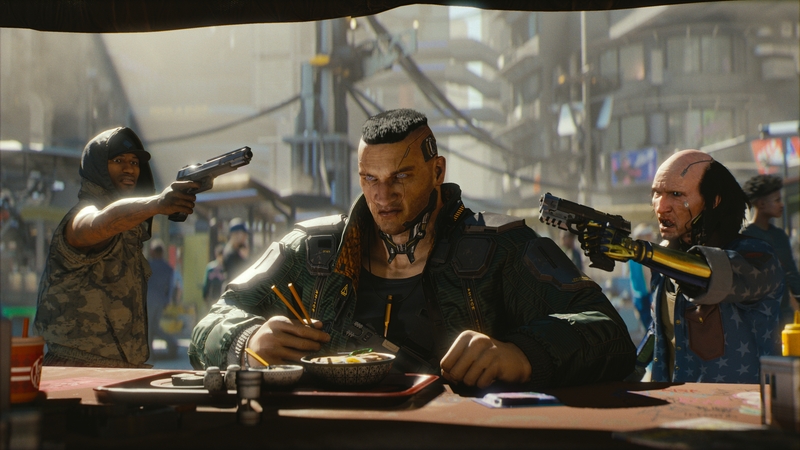 In our latest podcast, we talk NIS America starting more drama, The Good Life reaching its Kickstarter goal, Sorcery Saga coming to PC, Cyberpunk 2077 at E3, and more! 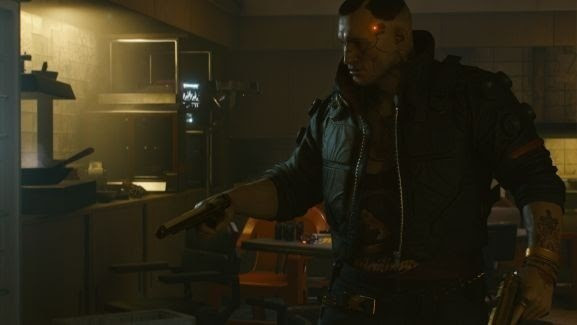 We may finally get to see the game in 6 weeks. Additionally states that Witcher series could return "in another form". CDP gifted $7 million to create open world city building & multiplayer tech. 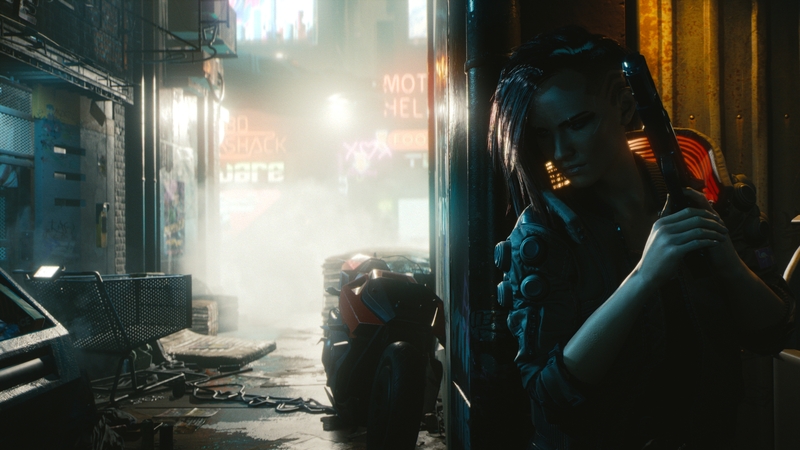 Creator of the original Cyberpunk RPG speaks out.